PUBG since its inception has been on the headlines for various reasons, In fact, even other similar games such as Fortnite and Apex Legends Battle Royale games have taken the youth by storm. Some have also accused these games of gaming addiction among the youth in children playing the games. 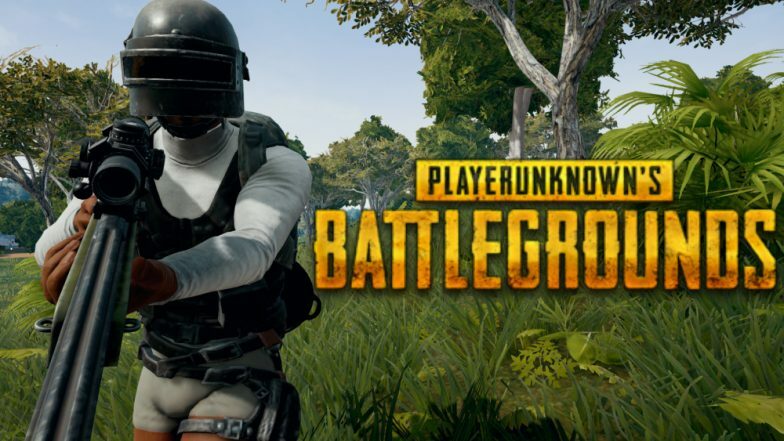 Many suicides amongst the young people in India have been linked to PUBG and its addiction. However, what if PUBG a game that depicts a battleground, becomes a reality? Apparently, an unnamed millionaire wants to have a real-life battle royale play out on a private island, and is ready to put in the money that may be required to make it happen. The millionaire is reportedly offering £45,000 for turning the Battle Royale into reality. He is also looking for gamers who will be able to organise such large scale events in reality. He has also decided that the real-life battle royale will have a £100,000 jackpot. PUBG Claims Another Life! Class 10 Boy in Tamil Nadu Commits Suicide After Parents Scold Him for Playing Online Game Continuously. The millionaire published the advertisement published on website HushHush.com- majorly known as a sale and purchase site for rich people. The ad reads: "We’re looking for someone who can help design the arena for a 100-person battle royale inspired event.” It further says: "Battle Royale games have become incredibly popular over the last few years ago and our customer is a huge fan who wants to make the game a reality in the safest way possible. If the championship is a success this year, it’s something he wants to make an annual event moving forward, which is very exciting." More details about the competition is put forth on the site. The event will take place for 12 hours every day, and the battle royale may last for three days. The contestants will be given Airsoft guns, ammunition and touch-sensitive body armour as per the rules of the game.